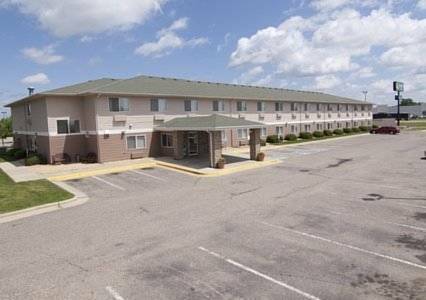 Non-smoking rooms are of course available at Country Inn, and obviously there's television with cable. 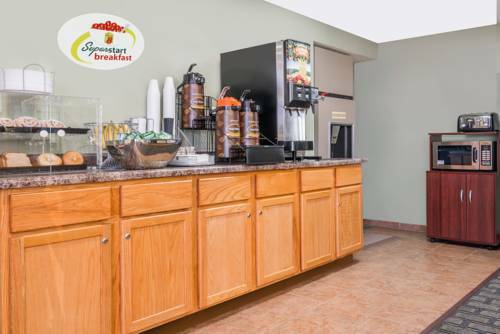 Hot air hair dryers are available, so you could dry your hair at Country Inn. 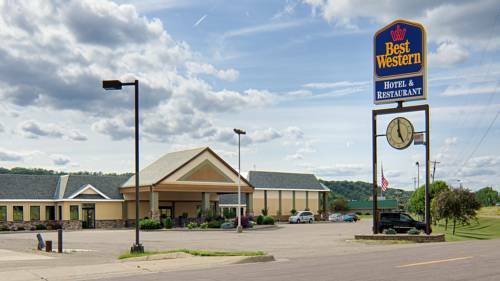 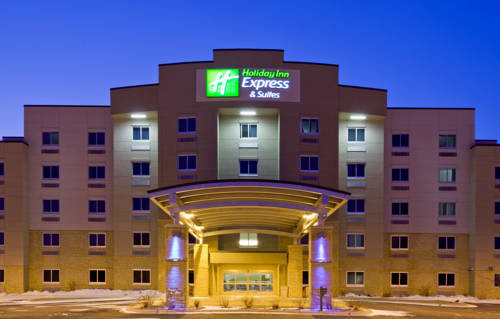 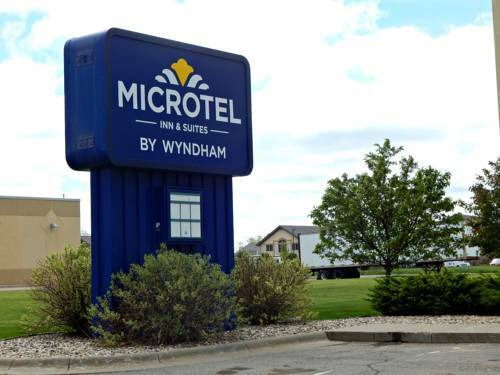 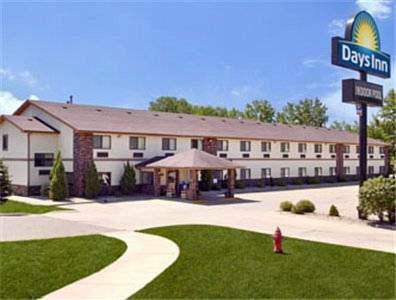 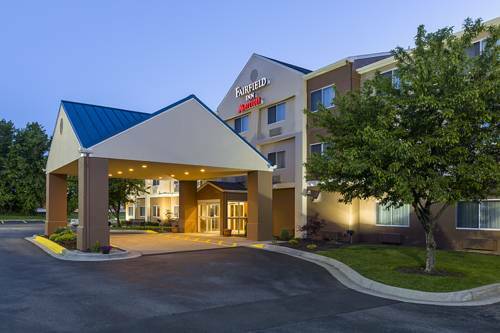 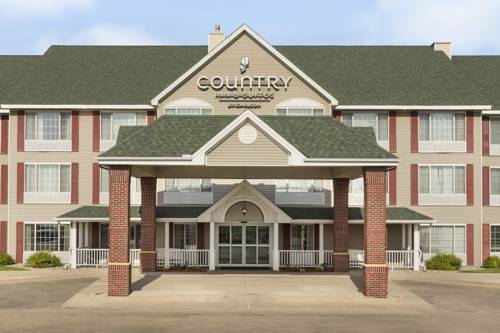 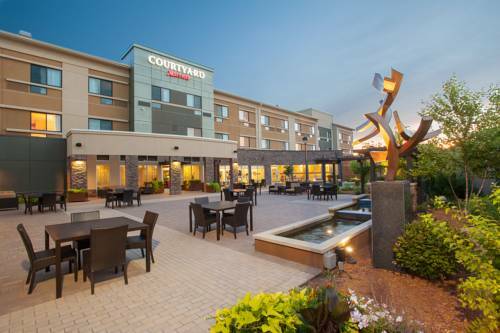 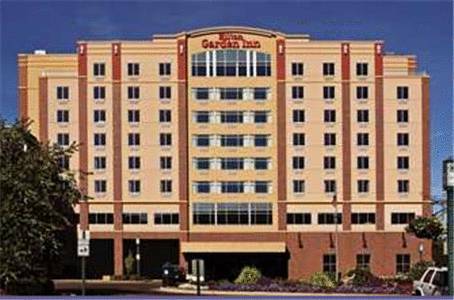 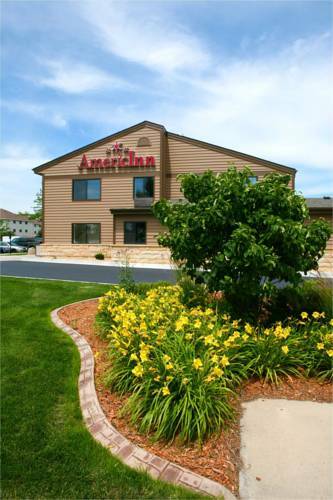 These are some other hotels near Country Inn & Suites By Carlson, Mankato Hotel And Conference Center, MN, Mankato.